Rebar Threading Machine is develeoped to give maximum efficiency and reliable performance under the most severe conditions of service with minimum maintenance cost. This machine is stable in operation, and has automatic opening-closing mechanism for rib peeling device, need only few seconds to finish a threaded end. It is able to process rebar of grades II and III with diameter 16mm-40mm. 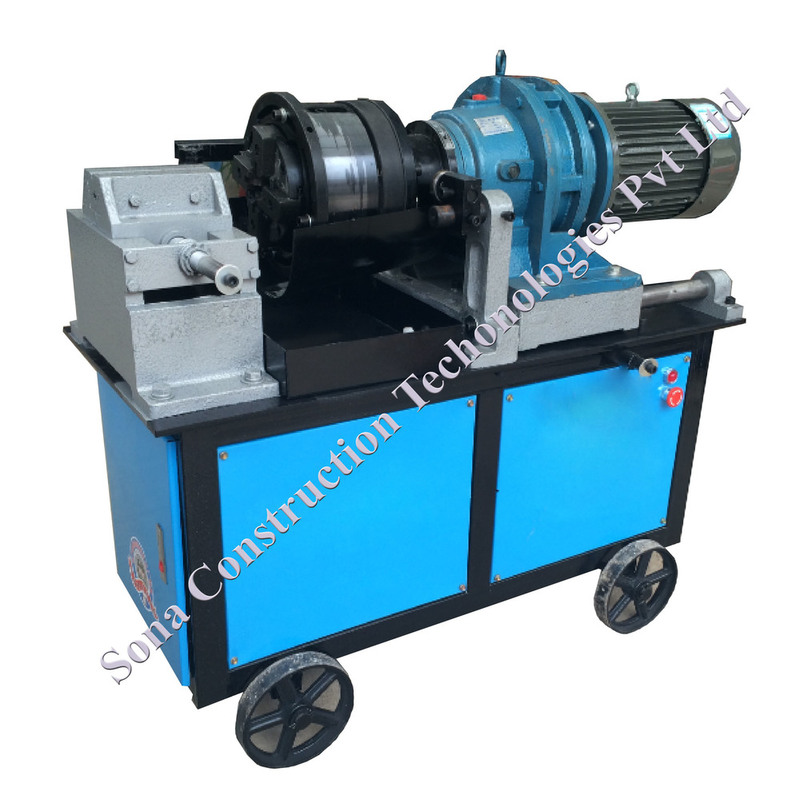 Rebar Threading Machine is used for peeling the ribs off the end of the rebar and then rolling thread directly. It has automatic control panel with PLC controller for easy production or process. We offer this machine at reasonable prices to clients. 1) Automatic Control Panel with PLC controller for easy production or process. 2) Straightening Rollers give accurate straightness without damaging rebars. 3) Digital measurement system for correct lengths. 4) Easy to operate, Low maintenance and cost effective.